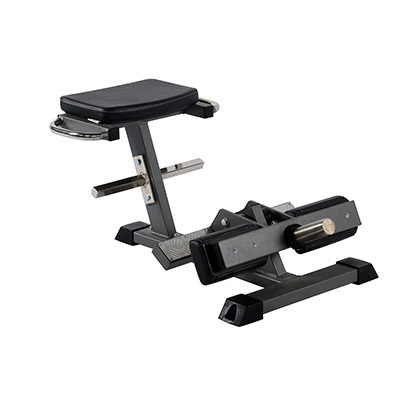 Leg extension machine with perfectly places weights and pivots for effective training of the legs. Ergonomic cushioning against the back of the knee. 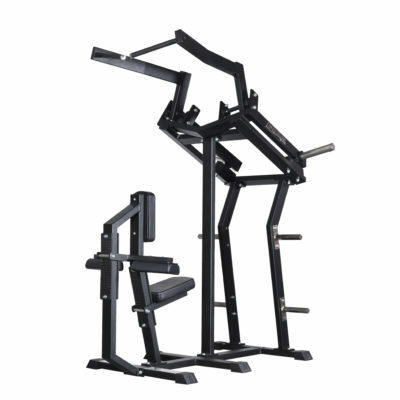 The suspension and the perfectly placed weights allows the user to work steadily through the entire movement. 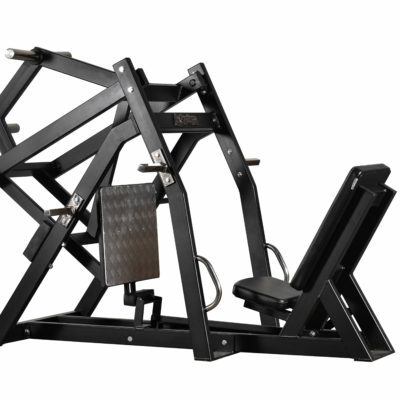 The machine is designed so that any cheating is futile making this Leg Extension the most efficient there is. 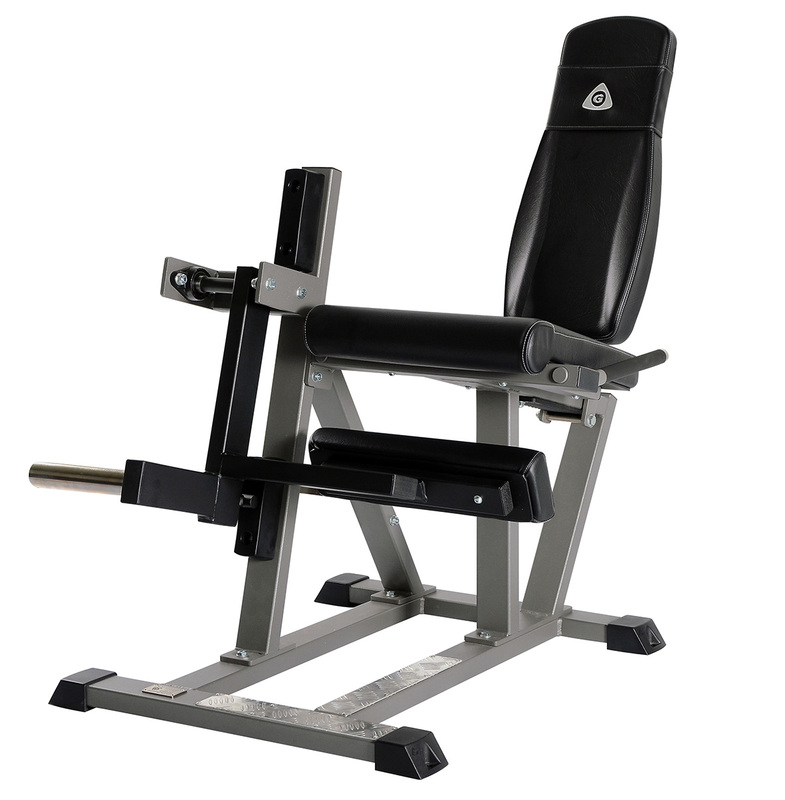 The machine is equipped with an ergonomic seat cushion with rounded, comfortable edge to protect the knee.